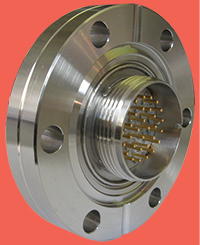 Circular hermetic power feedthroughs are designed to meet Mil-C-26482 specifications. 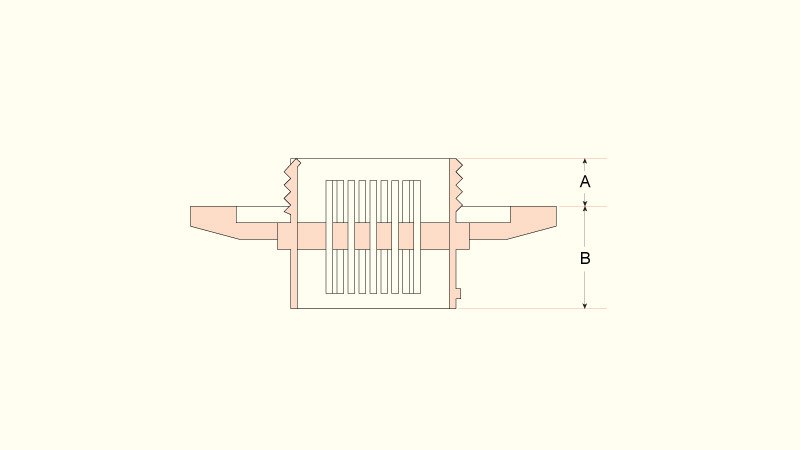 These feedthroughs are available in 10, 19, 32 & 41 pin configuration. Gold plated pins are in a straight through pin to pin design and are hermetically sealed and electrically insulated in a stainless steel shell using the latest in glass ceramic bonding technology. 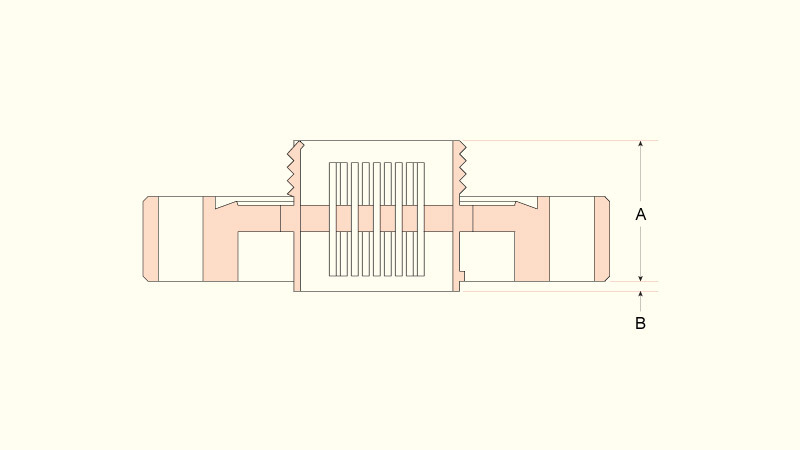 UHV compatible PEEK in vacuum connectors and air side connector are supplied along with the feedthrough. • 10, 19, 32 & 41 pin configuration. • Air and vacuum side connectors included. Pin  :  Gold plated St.St.